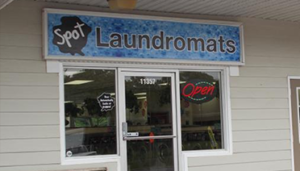 Spot Laundromat offers you 3 convenient Hagerstown MD laundromats. Each laundromat has its own unique offering. 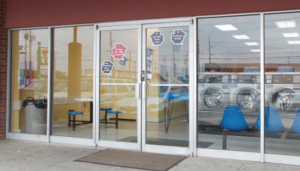 Salem Avenue offers you full and self-serve options. 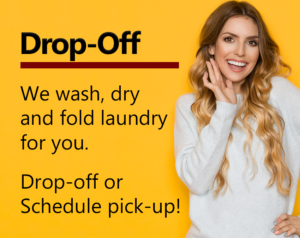 We will do your laundry for you or you can do it yourself. This location excepts all major credit/debit cards. 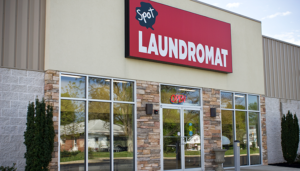 Our College Plaza location is a traditional coin-operated laundromat, but why should you choose Spot over any other laundromat? 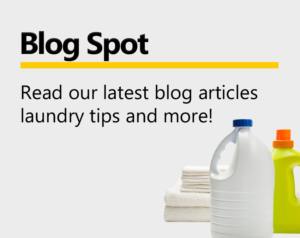 We clean and service our equipment and facility on a daily basis. 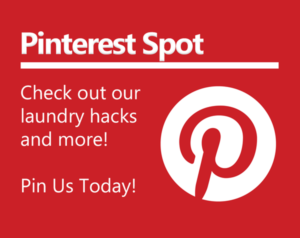 Our machines are fast and our washers spin with a high g-force allowing you to dry in less time. Our Virginia Avenue location now accepts, coin, cash, and credit/debit as long as you use our Huebsch Pay app. 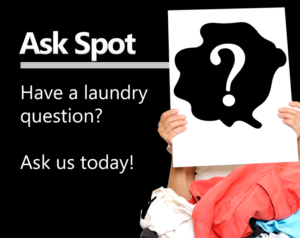 At Spot, we strive to keep our Hagerstown MD laundromats clean, and family friendly. Our brand new state of the art equipment guarantees that you will be in and out of our locations in record time. 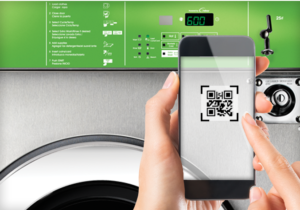 Plus our eco-friendly washers get your laundry cleaner than you ever thought possible and are great for the environment at the same time.